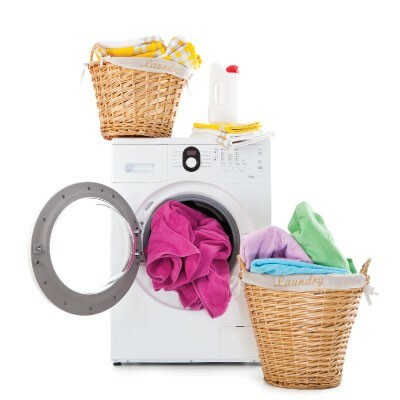 How to Remove the Mildew/Mouldy Smell from Laundry can be difficult. Ever forgotten to take washing out of the washing machine for a few days? It can be hard to get rid of that mouldy smell. Fill the washing machine as usual with the clothing and detergent. Allow the washing cycle to start as normal. Add a cup of DYC white vinegar. As the machine is washing and all of the soap and vinegar has dissolved, stop the cycle and allow the laundry to soak for at least an hour. Overnight is fine. Continue the cycle and allow it to finish.